Back in March (March! ), I managed to go to the DDC Art Show and Pop-Up at Mule Gallery SF, and I thought it’s high time that I post some pictures from that visit. Better late than never! (For those who don’t know, DDC is the design company founded by Aaron Draplin, the creator of the original Field Notes memo book). I’m glad I avoided the opening night because I heard it was crazy. 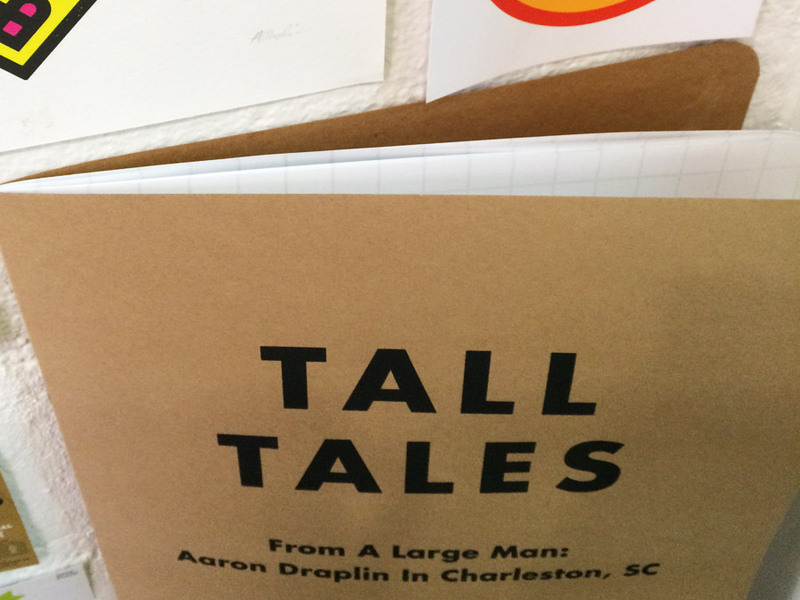 Luckily, Mr. Draplin stayed in town a few more days, and I was able to see him at the gallery and even exchange a few words. Nothing deep, as there were plenty of people eagerly waiting their turn to talk to him about design. He’s a very popular man! Excuse the blurriness of some of the photos. I wish I had taken better photos but I was a bit busy soaking in all his work presented on three big walls. There were so many details, I could have easily spent the whole day there. There were many Field Notes goodies on display. Some I’ve never seen in person, like this Packet of Sunshine envelope. It was great to finally see them in person. I mean, shaking hands with someone so talented and hard-working (and whom I've only seen online!) was surreal enough, but to be able to see so much of his stuff, some familiar, some not, right up close was quite a treat. And very inspiring. Seriously, does he even sleep? I think he likes orange, you guys. 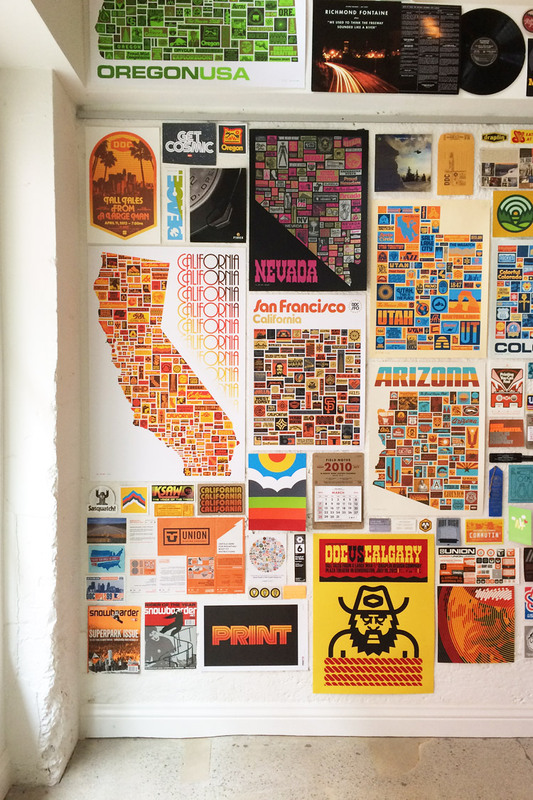 If you haven’t seen Mr. Draplin’s portfolio, I highly suggest you take a look. He does way more than Field Notes, and that's an understatement. And if you’re interested, his book Pretty Much Everything just came out, like two days ago.